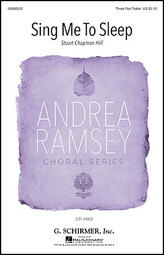 My compositional work is focused on choral music for a variety of ages and settings. I have a few titles in the Hinshaw Music and G. Schirmer catalogues as well as a few self-published pieces. For more on these pieces, see the information below. 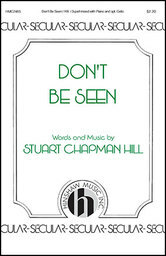 I also am happy to discuss commissioning with you; simply direct your inquiry to sch@stuartchapmanhill.com. "Song of the Apple Tree"